Vaping is free of residue, ash, and smoke. It takes a short time to prepare, and it’s not messy. It is the suitable social alternative to smoking. There are no fires needed. Smoking is harmful to health for it is linked to lung cancer, respiratory cancer, mouth cancer, and cardiovascular diseases. These incurable diseases affect those who smoke regularly, especially the chainsmokers. Vaping is not addictive since it contains small amounts of nicotine. You can easily quit it compared to smoking. With smoking, once you use the first stick, you do not feel like stopping until you are done with a whole packet. If you are trying to quit smoking, vaping is the best way to go. It is actually the first step to many cigarette users towards stopping the smoking habit. For chain-smokers, you can try vaping and see how fast you quit smoking. Tobacco products are heavily taxed hence the high cost of purchasing the cigarettes. Vaping is far less expensive since you can access the juice from online shops which ships it quite quickly. 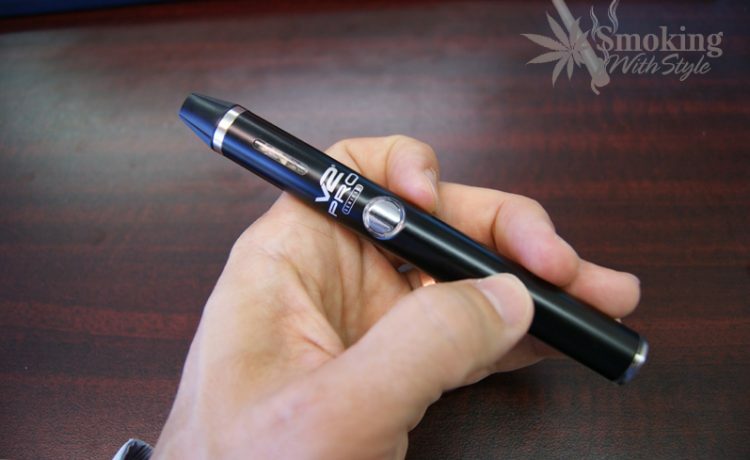 Vaping fumes are odorless, and the smoke has a pleasant aroma for its various flavors. Vaping is only consumed by the users and does not affect the people around the vicinity like second-hand smoke from cigarettes does. The breath after vaping does not make the people near you uncomfortable. The litter produced after smoking is terrible for the environment and also makes the surroundings dirty. There is also a high risk of fire to the careless users who discard the cigarette butts anywhere. Vapers are considered to be of different social standards. The cleanliness that comes with vaping gives it class. If you are a managing director of your firm, you enjoy vaping and still hold meetings without fear of making the environment unconducive. Weed consumption is fun, and it gives you an experience of a kind. If you want the cleaner, healthier, and sneakier way of consuming marijuana, go for vaporizers. They are associated with users who prefer the safer method of consuming marijuana and can be enjoyed at any time and any place.